This page contains the information on the Fun Day Out $10 Voucher prize in Macca’s Monopoly New Zealand 2016! $10 Day Out Coupons are valid for one (1) use at a participating venue until 31/05/2017. 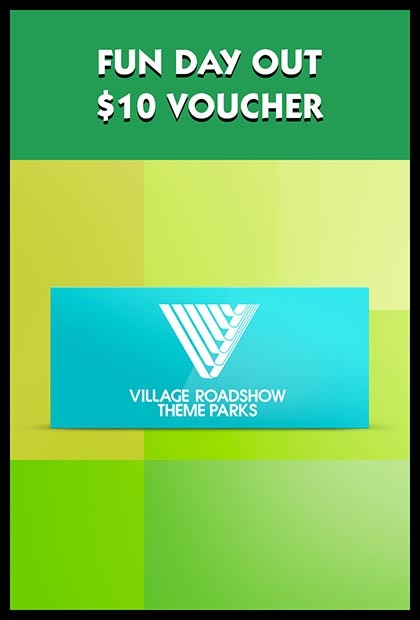 The last date to claim a $10 Day Out Coupon via the Promotional Partner Website is 28/02/2017.